[SatNews] Es’hailSat, the Qatar Satellite Company, exhibiting at the annual IBC exhibition in Amsterdam, which is for professionals engaged in the creation, management and delivery of entertainment and news content worldwide. 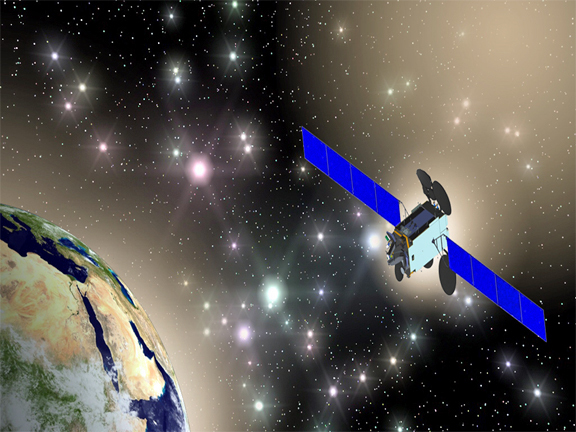 The company is showcasing the Es’hail-1 satellite, which is currently transmitting high quality, premium DTH television content from the 25.5/26 degrees East neighborhood for leading channels such as Al Jazeera and beIN Sports, and Es’hail-2, the company’s second satellite scheduled for launch in Q4 2016. In addition to providing transmission for established news and sports channels, a growing number of new Arabic channels are choosing Es’hailSat to launch in the MENA region. Both Qatari cultural channel Al Bidda and Al Araby Television Network, a London-based channel which aims to be a platform for Arab youth, talent, energy and aspirations, both recently launched HD channels exclusively on Es’hail-1. 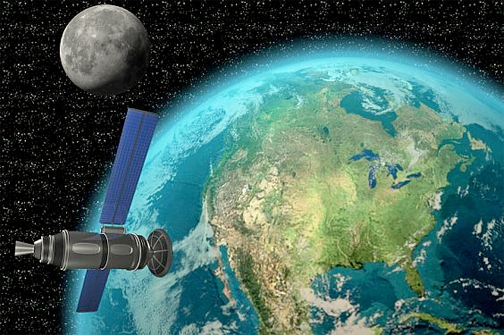 Artistic rendition of Es'hail-1 satellite. With a commitment to providing broadcasters with secure and independent satellite transmission, Es’hailSat has commissioned its own teleport. A dedicated 50,000 m2 site north of Doha has been chosen for the new facility which will provide satellite TT&C and capacity management together with a wide range of teleport services such as uplink, downlink, contribution, multiplexing, encoding, playout and broadcasting. The high-tech teleport will also provide back-up studios for TV channels and serve as a disaster recovery facility for broadcasters. The site will be linked with key media broadcasters by a redundant, dedicated fibre optic link.